Ilford Delta 100 35mm – 36 exposures. 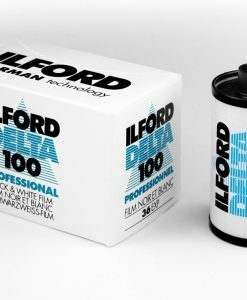 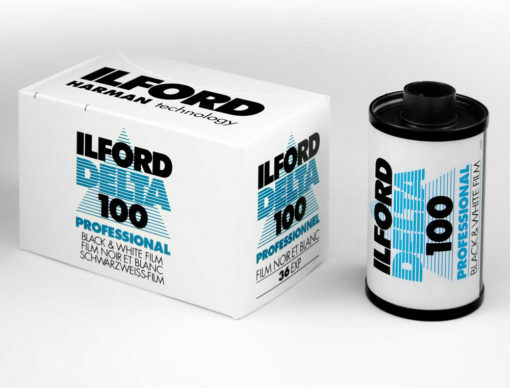 For sharpness and freedom from grain, ILFORD DELTA 100 PROFESSIONAL is simply the best in its class – offering the photographer exceptionally fine grain and a level of sharpness rarely seen, resulting in outstanding clarity of detail and the most precise image rendition. 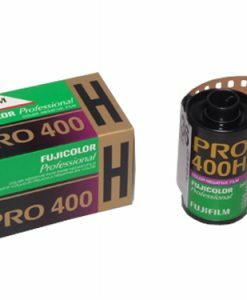 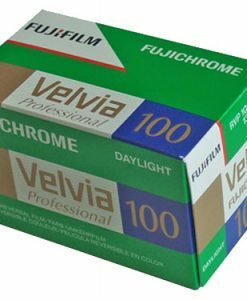 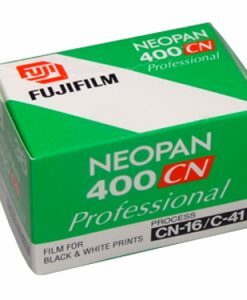 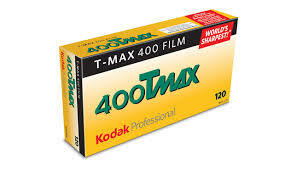 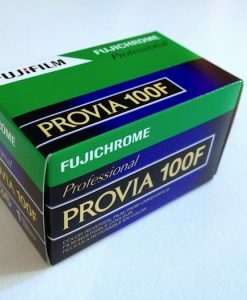 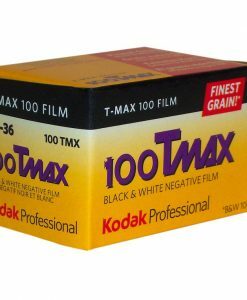 Capable of superb image quality at its recommended rating of ISO 100/21, this film will also produce great results rated between ISO 50 and 200.